Early detection of tumors. Predicting equipment failures before they happen. Having a natural conversation with a smart, digital assistant. Making retail more personal than ever. AI is impacting our lives in exciting ways every day. This is AI powered by Intel, and companies around the globe are using it to make money, save money, and advance the future of their industry. AI is helping to produce better products with less work, identify maintenance problems before they grow more costly, and apply proactive solutions before predicted issues grow more serious. Ultimately, AI is helping us do more, better, and more easily, increasing efficiency. Here are a few exciting real-world success stories. I hope they’ll ignite your thinking as to how AI on Intel can impact your own customers and business. 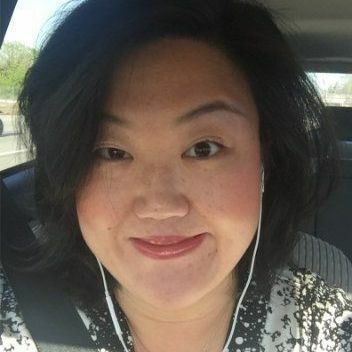 Ziva Dynamics is empowering creative teams with AI to make movie magic for major motion pictures like Pacific Rim Uprising, Fantastic Beasts and Where to Find Them, Ghostbusters (2016), and Suicide Squad. 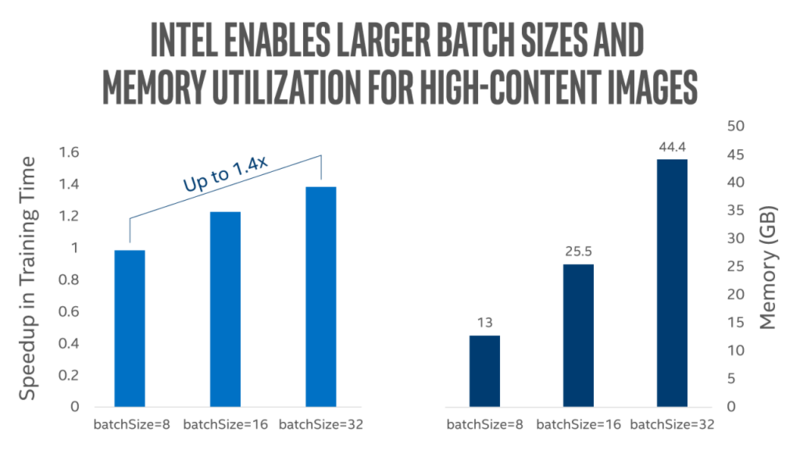 The Vancouver-based software firm is using machine learning algorithms on Intel® Xeon® Scalable processors and Intel-optimized frameworks to vastly improve productivity, get more out of their compute, and shorten creative iterations while enabling awesome computer-generated character models. 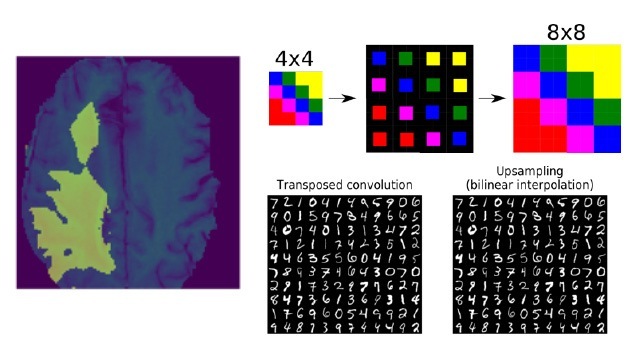 Ziva’s software creates computational models of the natural body features of real people, then feeds these models into machine learning algorithms that learn the body’s movements. Adding AI to character rendering means that some lower-level animation tasks are automated, freeing skilled creatives from repetitive 3D design tasks and enabling them to focus instead on fine-tuning and achieving their creative vision—honing the details that will make the final products all the more believable and exciting. Intel’s portfolio of hardware and software for AI is helping Ziva to accelerate production and reduce costs. Intel® Xeon® Scalable processors enabled Ziva to achieve a more than 2,000% capacity increase in simulation compute times for virtual creatures in one demo the firm created for the 2018 Sundance film festival. Ziva’s software is making high-quality virtual characters attainable for the content creation masses. Their approach holds promise for many industries. Using AI to automate lower-level tasks enables animators to focus their attention on adding higher-level value. What possibilities would such an approach enable for your business? AI is also making major impacts by facilitating maintenance inspections in a number of verticals. In the oil and gas industry, machinery is often difficult to access due to being deep underwater or deep underground. This can make it challenging or dangerous for employees to assess issues such as corrosion. Autonomous robots can safely and easily go where humans can’t, and AI computer vision algorithms can identify potential equipment issues before they become problematic. In one example, a computer vision algorithm was trained using historical data on corrosion. This enabled the algorithm to identify structural decay so that the company could prevent failure. With the annual global cost of corrosion estimated to be $2.5 trillion annually; the ability to better address corrosion via autonomous systems could have a huge life-saving and economic impact. The addition of AI to maintenance processes can help companies get ahead of issues and avoid costly repairs and downtimes. This has major implications to manufacturing as well, where production line outages can cost firms millions of dollars per day. How much money could your company save by using AI to identify and solve problems earlier, before they grow more costly? When it comes to using AI and advanced analytics to improve lives, there may be no field more promising than medicine. AccuHealth, a technology-enabled care provider based in Santiago, Chile, is using AI and predictive analytics to manage care for patients suffering from chronic health issues. As health issues become more serious, care becomes significantly more costly. AccuHealth’s AI-based proactive approach to care isn’t just improving lives, it’s decreasing costs for patients and healthcare providers. How much could your business save by adding AI approaches to your processes? 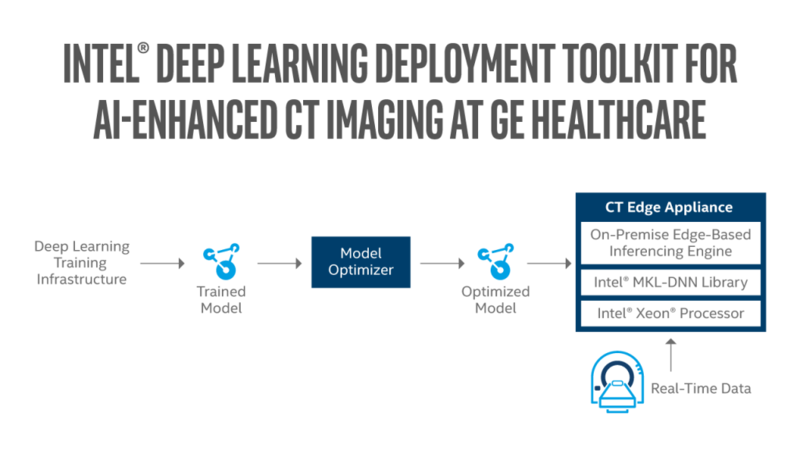 These widely varying use cases are illustrative of the huge span of applications Intel AI is enabling. But, they only scratch the surface of the great work that customers are accomplishing. 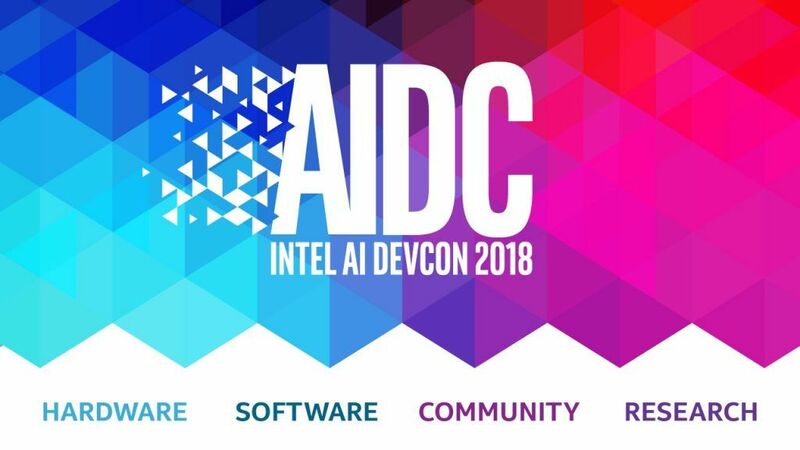 We saw so many awesome examples of AI on Intel® technology at last week’s Intel® AI DevCon. At Intel, we’re using decades of expertise in silicon, software, communications, memory, and storage to create the new technologies that AI demands. We’re maximizing the economics of AI to take data from theory to real-world success with technologies that break barriers between datacenter and edge, server and network, training and inference, and model and reality. 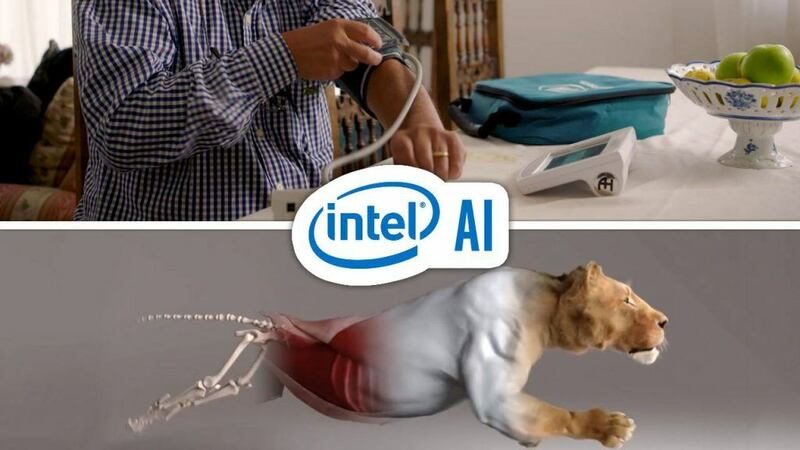 Learn more about the possibilities at ai.intel.com.